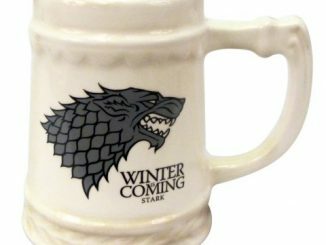 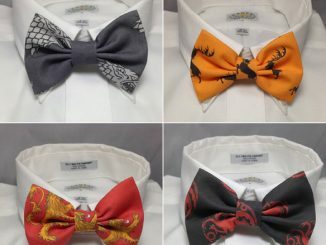 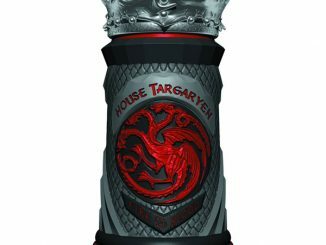 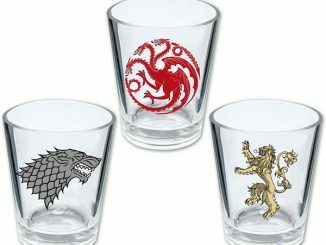 If you have been watching HBO’s Game of Thrones, then by now you have a favorite House. 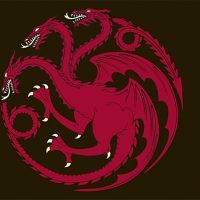 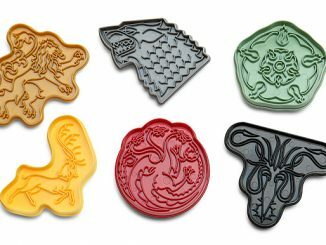 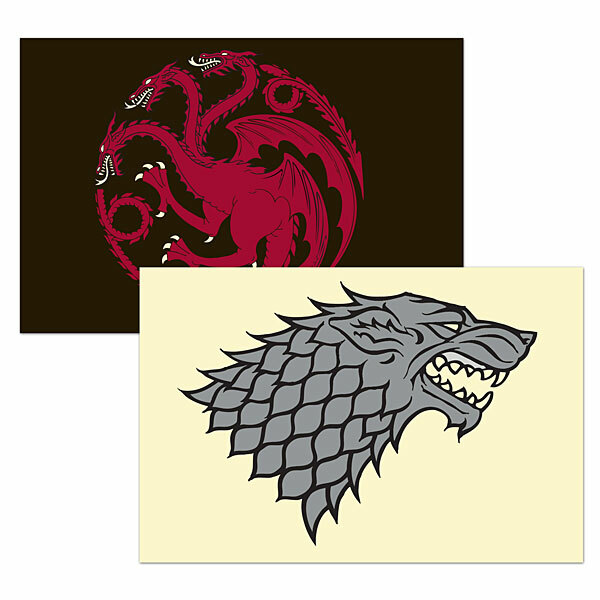 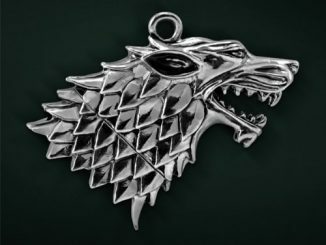 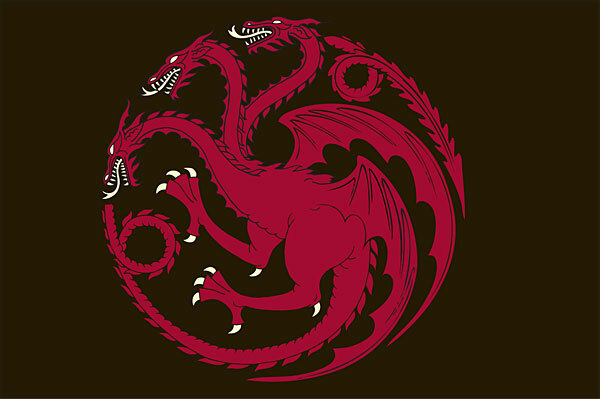 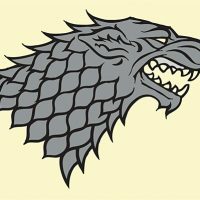 All you need to do now is choose a Game of Thrones Sigil Poster to show everyone your allegiance. 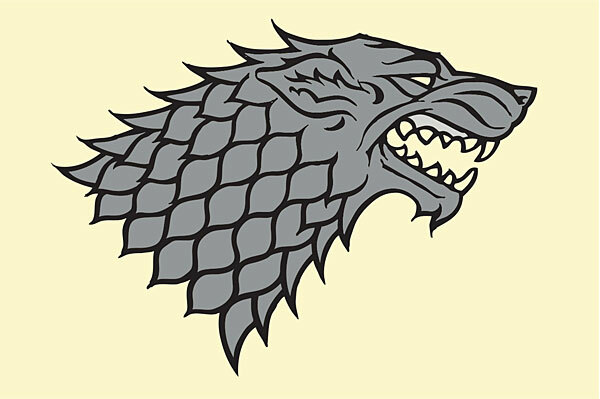 These 24″ x 36″ posters come in House Stark or House Targaryen versions and they will make your home look like a Westeros castle. 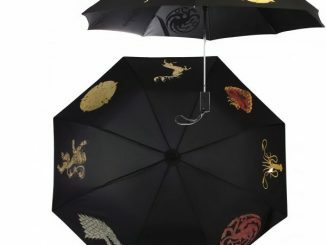 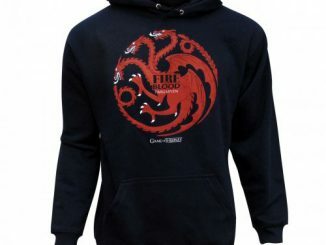 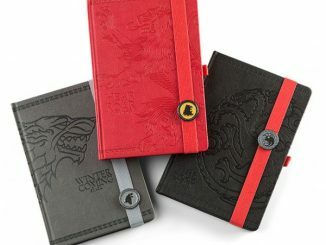 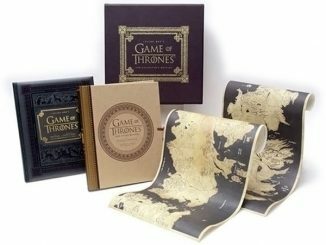 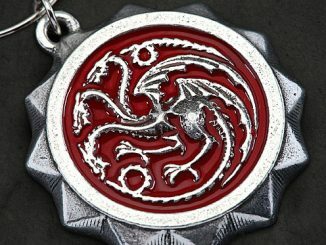 Only $9.99 – $14.99 from ThinkGeek.com. 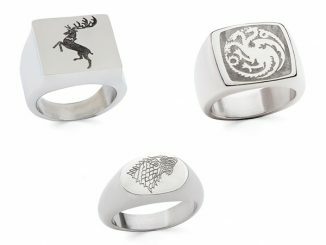 Who do you choose?